We're close to halfway through spring ball and less than two weeks out from the Spring Game, so let's take a deep, position-by-position dive into where Jimbo Fisher's Aggies stand. I covered offense on Monday, in case you missed it. 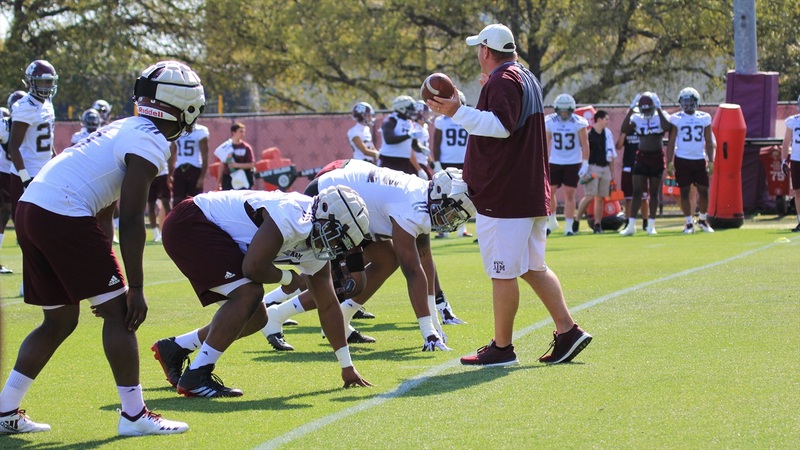 Without a doubt, the defensive front has been the Aggies' most impressive position this spring. It's the strongest, deepest, most talent-laden and most dominant area of the A&M team at this point in time, with a couple of potential future first-rounders leading the way.